A yummy batch of peach butter. I was a little hesitant to try it, but we got a box of peaches that were seconds and really needed to be used up. Since I had enough canned peach halves from last year, I decided to give this a go. I’m glad I did, because it turned out good. Like just spooning-it-out-of the-jar good. Oh yeah, I had some on toast this morning, and it did not disappoint one bit! Also, as a bonus, your house will smell heavenly when making this. 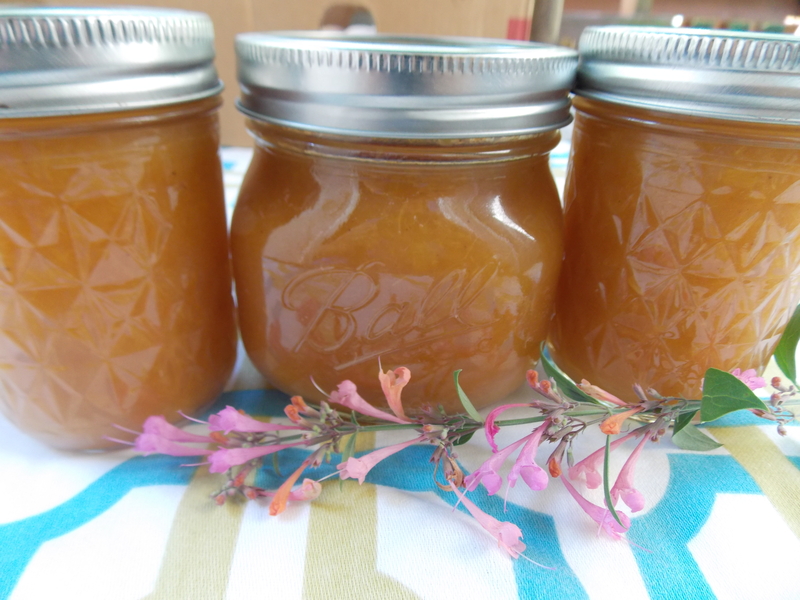 I researched some different peach butter recipes and ended up doing a little combination of 2 that I found. 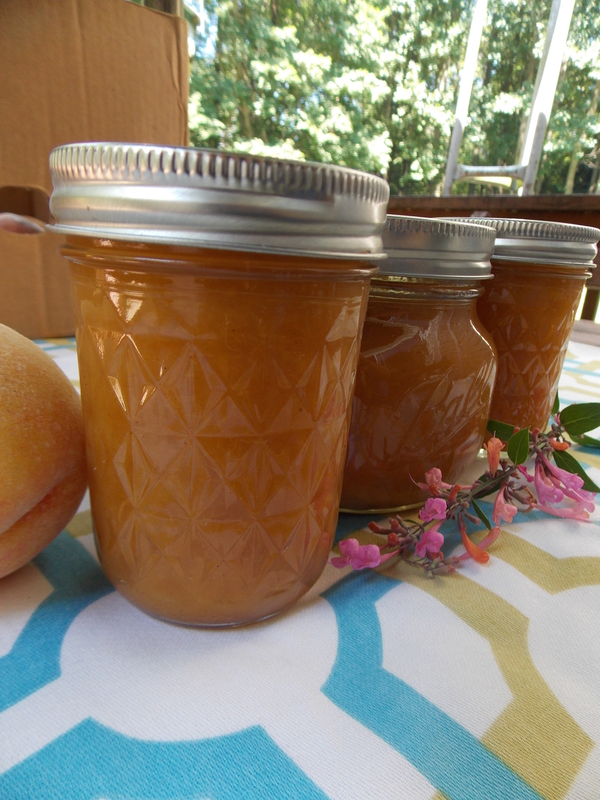 If you’ve never made peach butter before either, don’t be intimidated. Yes, it took a little time, but was definitely not hard to do. Scald peaches and peel the skin off. Then halve them, pull out the pit, and slice up into a large pot. When all peaches are prepared, add 1/4 C water and simmer until they are very soft. Allow to cool a little while, then add batches to a blender and puree just until they are smooth (try not to puree for too long). Put your peach puree into a pot and add the spices and sweeteners and simmer, stirring pretty frequently. Cook down until it is thick enough to round up on a spoon. Ladle into hot, sterilized jelly jars or pint jars, leaving 1/4″ headspace. Place two-piece caps on and process for 10 minutes in a boiling water canner. For me this recipe made 9 jelly jars. The beauty of this is that you can modify some of the amounts to your liking. For example, you really wouldn’t have to use as much sweeteners as I did (or you can add more). To be honest with you, I started out just using honey, and then decided I wanted it more sweet than it was, hence the sugar. Same goes for the spices. Hey, whatever floats your boat! 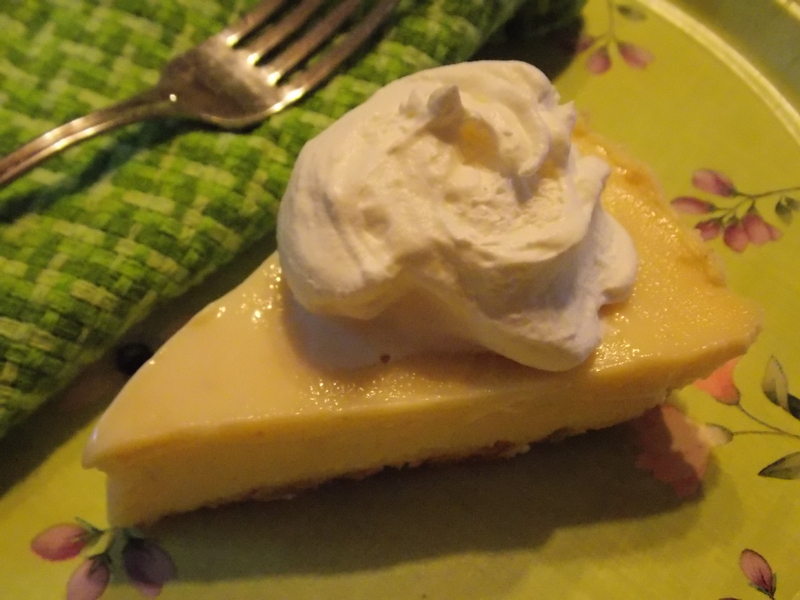 One of the recipes I saw used honey, sugar, and vanilla scraped out of a vanilla bean. I thought that sounded awesome, but did not have a vanilla bean just lying around, so went with the cinnamon and such instead. 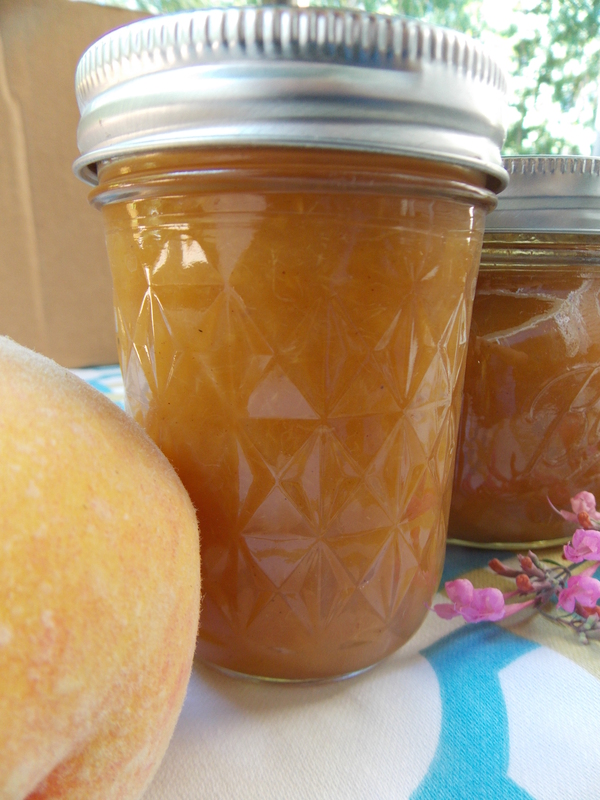 Peach Butter–definitely on my to-make list for next summer! 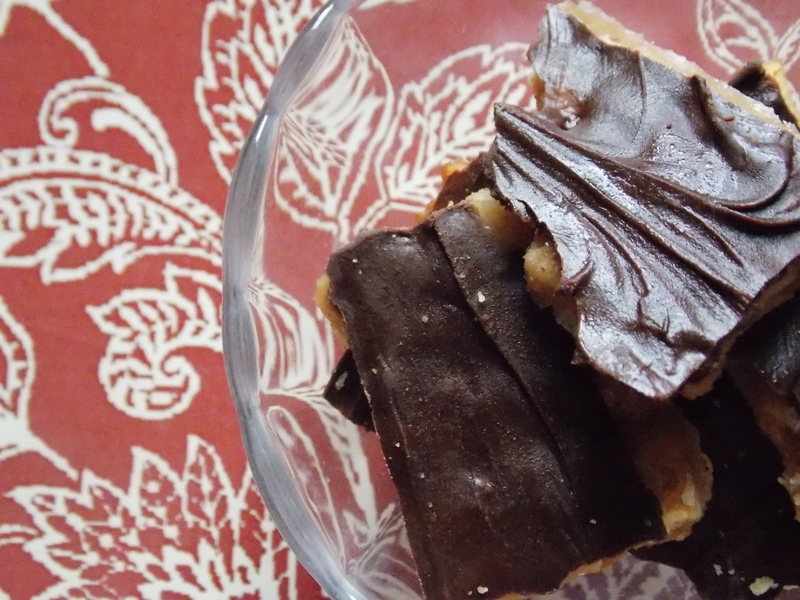 Today I am sharing my recipe for cracker toffee. 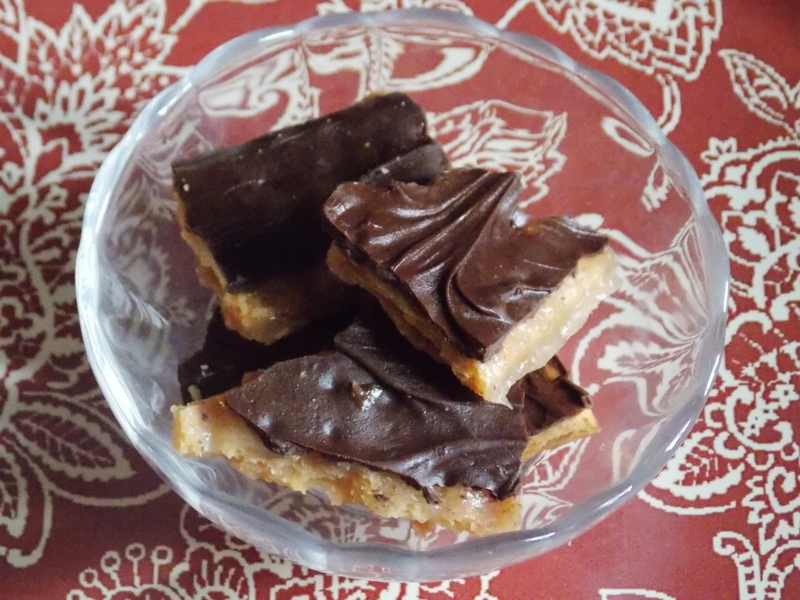 Or maybe it should just be called “crack” toffee, because it’s highly addictive! A little bit salty, a lot of sweet, and just the right amount of crispy crunch. Yes ma’am (or sir), it’s good stuff. I know this is extra early, but how great would this look bagged or in a cute container and given as a holiday gift? Oh yeah, I know lots of folks I could give this to around Christmastime. Or I could make some for my favorite people just because. Preheat oven to 350 F. Line a baking sheet with parchment paper, then spread out saltine crackers in rows that touch. Melt butter and sugar together, then spread all over the top of the crackers. Bake for about 10 minutes. Top with chocolate chips and put back in oven for another 2 minutes, 3 at the most. Use a spatula to spread the melted chocolate evenly all over. 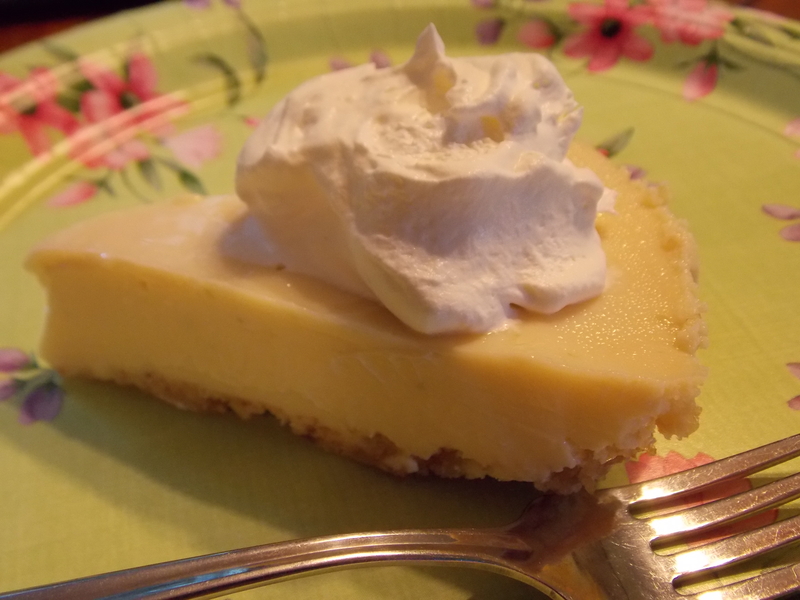 Allow to cool a little bit, then pop in the fridge or freezer to cool completely for awhile. Break in pieces, then place in storage container. My daughter is becoming quite the little homemaker this summer. One of her favorite things to do is read cookbooks, especially ones geared towards kids. She came upon this recipe and insisted we try it out. 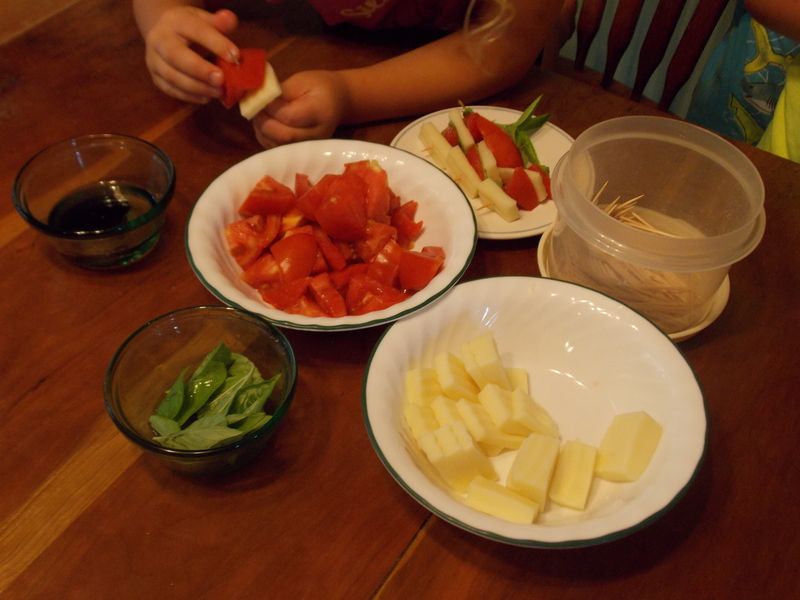 With the onslaught of many ripe tomatoes and loads of fresh basil, we gave it a try the other day when two of my nieces were here. 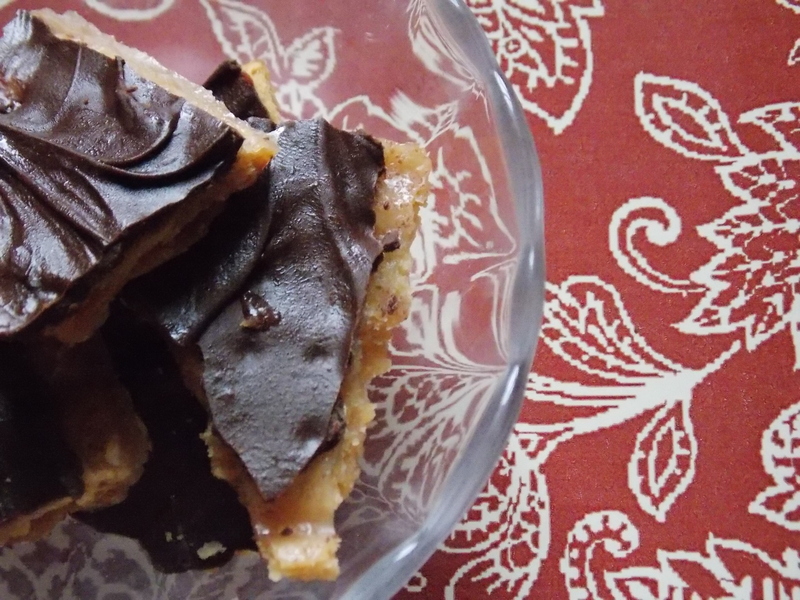 The concept is extremely simple, and you only use a few different ingredients. What I did was gather my ingredients and place them in various bowls, then had some toothpicks available in a pile. 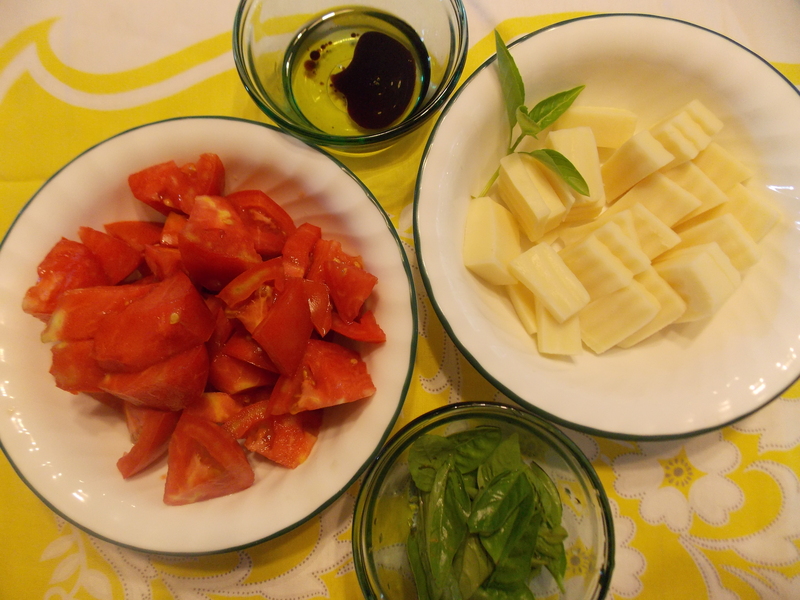 All you need is tomatoes (cherry ones would be better), cheese cubes (I used mozzarella), basil leaves, and a mix of olive oil and balsamic vinegar for dipping. 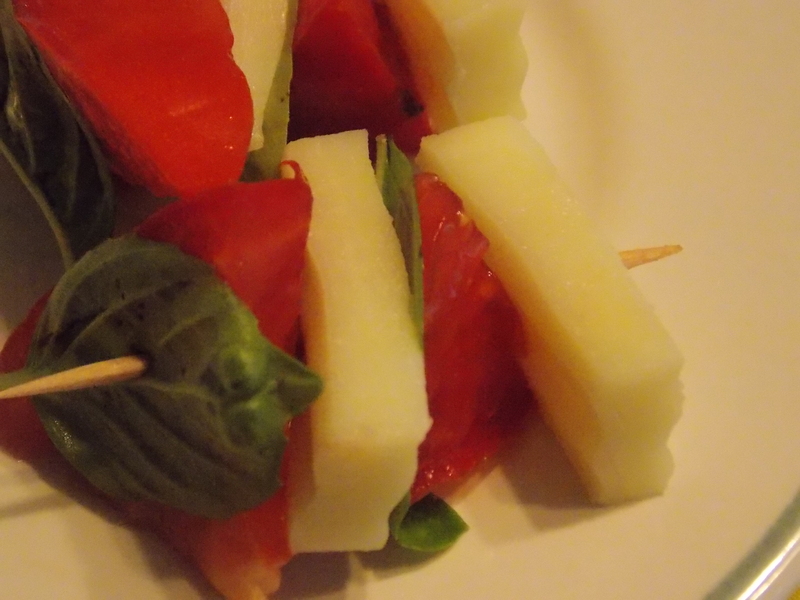 It’s sorta like a Caprese salad, but on a stick. The kids were pretty into making these. 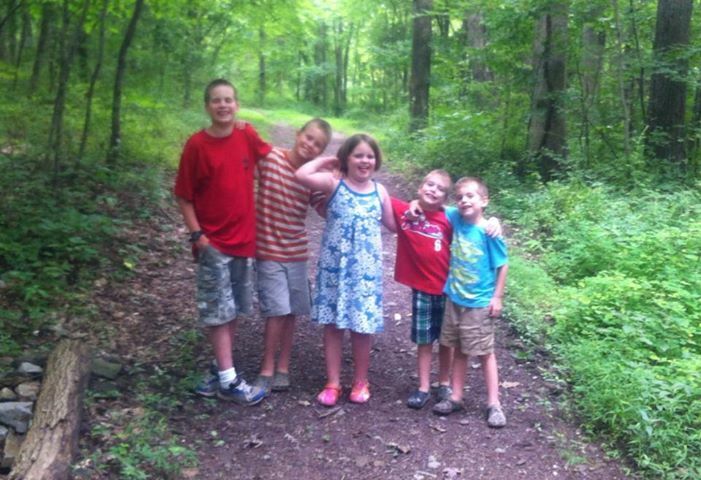 They were totally grubbing on them! Just as an FYI–my kids can make a bag of potato chips disappear in record time, so I loved this as a healthy snack option. 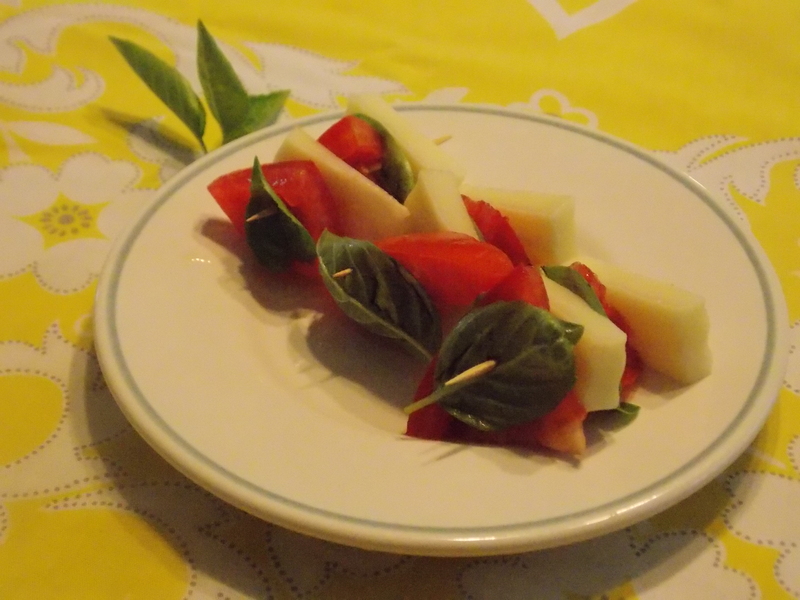 I am a huge Caprese salad fan, so I loved them too. This could be adapted in different ways to suit different tastes. 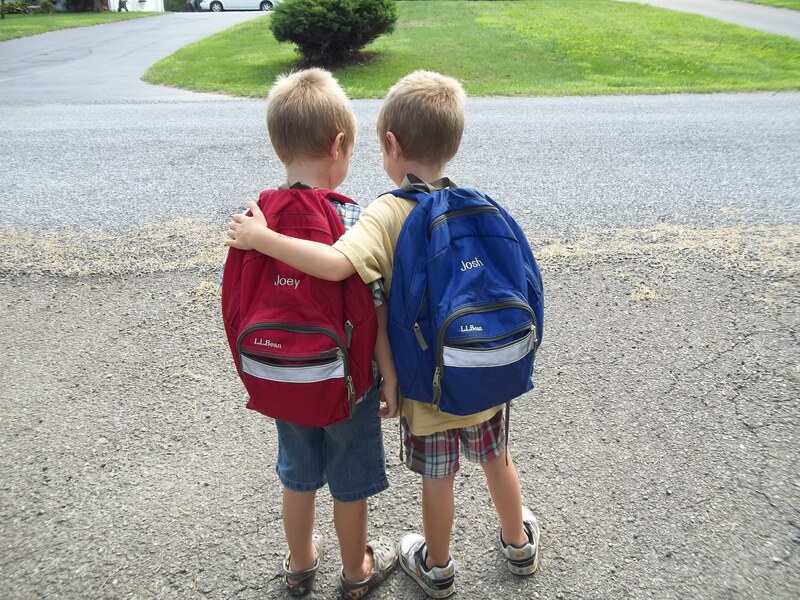 Maybe it could even be a healthy lunchbox option. So anyway, that’s our little kid and/or grown-up snack idea for you. Hope you have a glorious late summer day!